A separate administrative unit – outside the jurisdiction of the Colombo Municipal Council – is expected to be set up to run the affairs of CIFC (Port City). According to Minister of Megapolis and Western Development Patali Champika Ranawaka, an independent election will be conducted for the same and laws will be formulated after the commencement of parliament in May. Ranawaka revealed that action has been taken to fill the entire 269 hectares of CIFC (Port City) with the first four plots of land comprising a financial town, an international hospital, a school and a conference hall respectively. 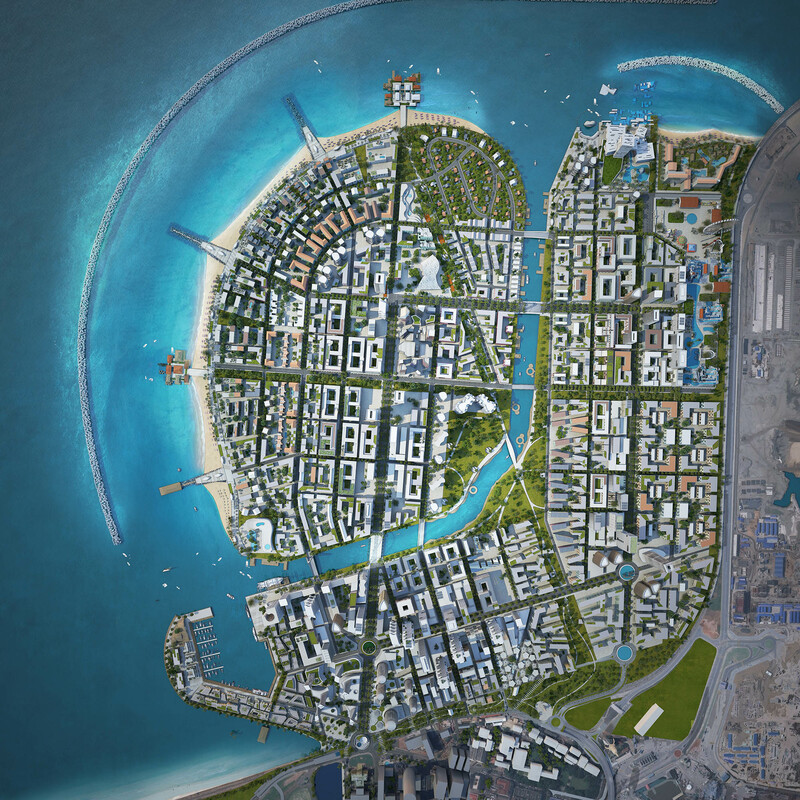 The 2050 plan presented to the government by the Ministry of Megapolis and Western Development points to an airport, harbour, reservoirs, power stations, and economic and development zones being built in CIFC (Port City) within the next 30 years. Once completed, CIFC (Port City) is expected to host about 80,000 residents and 250,000 daily commuters. Land sales are expected to begin soon after the legal framework is in place.